Blog | Providing voice lessons for singers in the Orlando area. SO many people assume that if a person knows how to sing, then that person can teach singing. Even worse, so many performers assume that since they know how to sing, they can teach singing. 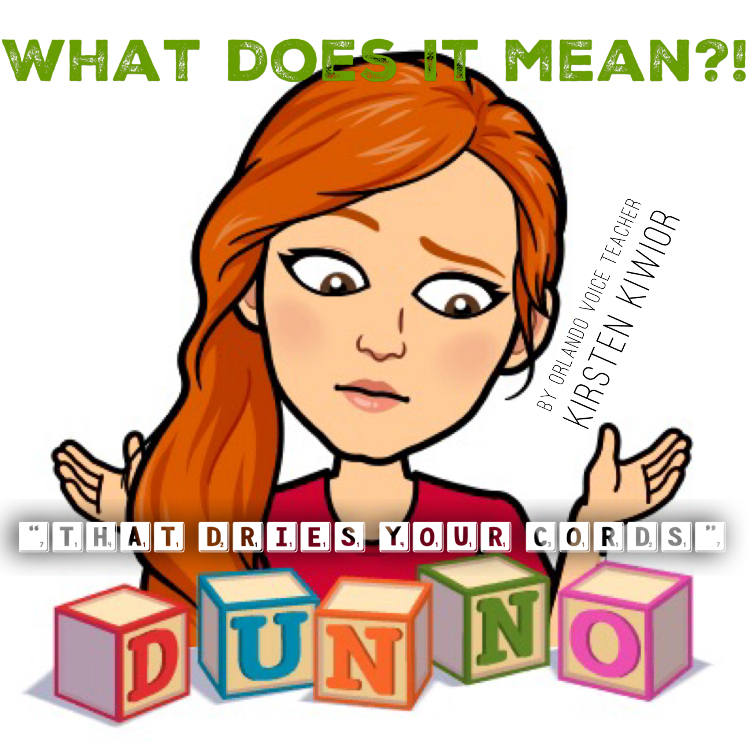 Consequently, there’s a lot of contradictory, confusing, and sometimes completely wrong information provided by some in-person and YouTube vocal coaches. Ask any teacher of any subject – it’s one thing to know how to do something. It’s another to know how to teach it. The way singer-teaching-singing knows how to sing could be unhealthy, leading to permanent vocal damage down the road. Take a look at Adele. No one can deny she sounds AMAZING. However, that amazing sound led to vocal damage that required surgery. Adele can sing, but you may not want her teaching you the techniques that led her to vocal nodes at the young age of 23. Similarly, a great YouTube singer may be giving you sound advice that does work in the short term as a quick fix but causes vocal damage if you apply that technique regularly. The way singer-teaching-singing knows how to sing could be completely different from the way your voice works or the way you want to sing. In the same way that every human body is different, every voice – and its accompanying muscles – is different too. In college, I was assigned a vocal coach as part of my major. My coach could sing absolutely beautifully, but she was a classically trained soprano and I was a brassy musical theatre belter. She only knew how to teach opera, so she could only give me operatic techniques to attempt to better my belt and musical theatre sound. (Imagine “Defying Gravity” in an operatic way and you’ll see why this was a problem.) To be fair, her teachings helped me achieve a soprano range I never knew I had. However, she was unable to teach me what I wanted to learn in addition to that. Singer-teaching-singing knows how to sing well but he/she doesn’t know how or why and can’t explain it to someone else. I would say 80% of my current students have come to me after leaving another voice teacher. Almost every single one had the same exact story: The previous voice teacher would lead the student through warm-ups and have the student sing a song. Occasionally the teacher might say “breathe here” or “open your mouth more on this note” but would rarely give real feedback. Often, teachers would use technical terms like “feel the sound in the mask” or “breathe from your diaphragm” but would never be able to explain what that actually means. All of this said, almost every vocal coach was once a singer first, so good singing does not necessarily mean bad teaching! 🙂 This is only to caution you against believing everyone on YouTube or taking lessons with someone simply based on how well he/she can sing. Healthy and powerful singing requires complex coordination between multiple muscles and organs of the body. Therefore, a good vocal coach not only needs to know how to sing and warm-up the voice but also needs to have a solid understanding of biology, the physics of sound, and how to communicate all that knowledge through actual vocal exercises. Overall, always let your voice be your guide! If you try something and it feels like you’re straining or your voice hurts, stop and move on to something (or someone!) different. 1. What are my professional goals? Broadway? Chart-topping rock artist? Local gigger? Church choir member? Shower singing extraordinaire? Your answer to this question may determine the type of teacher you want to hire. Perhaps you want a teacher that will also guide you on how to prep for an audition, where to record a demo, how to harmonize, songwriting, etc. 2. What are my vocal goals? 3. What vocal style do I want to pursue most? If you want to be a rock star, don’t go to a teacher that only teaches opera. However, if you’re flexible, find a teacher who is knowledgable in all styles and has a solid understanding of the basics. You can work together to determine what is best for you! 4. Am I willing to learn a different style of singing if my voice teacher finds I’m suited for it? 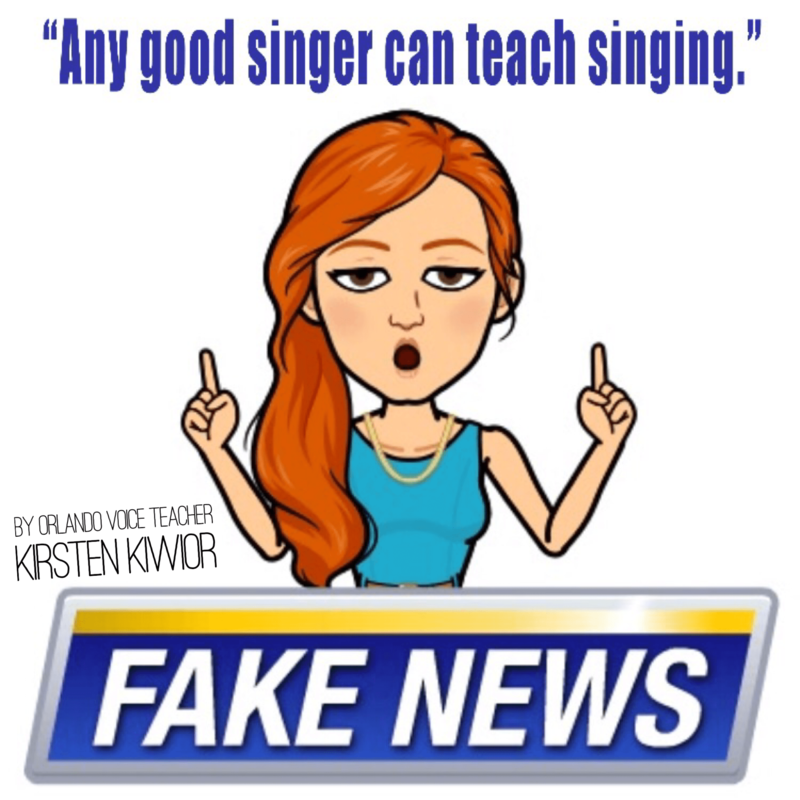 Perhaps you started lessons with the idea of becoming a country artist, but your voice teacher realizes your range and voice is perfect for opera. Would you be willing to explore something new? There’s nothing wrong with saying “no” – just think about it! 5. How frequently do I want to have lessons? How long do I want those lessons to be? Typical voice lessons are one hour and are scheduled weekly. However, young children may not be able to focus for a full 60-minute lesson. Additionally, you may not be able to commit to a weekly lesson. 6. What is my voice lesson budget? Many vocal coaches charge roughly $1/minute. Some are more, some are less. Are you willing to pay more for a quality vocal coach? Or do you just want to learn the basics at a lower rate? 7. How much time am I willing to invest in my voice outside of lessons? 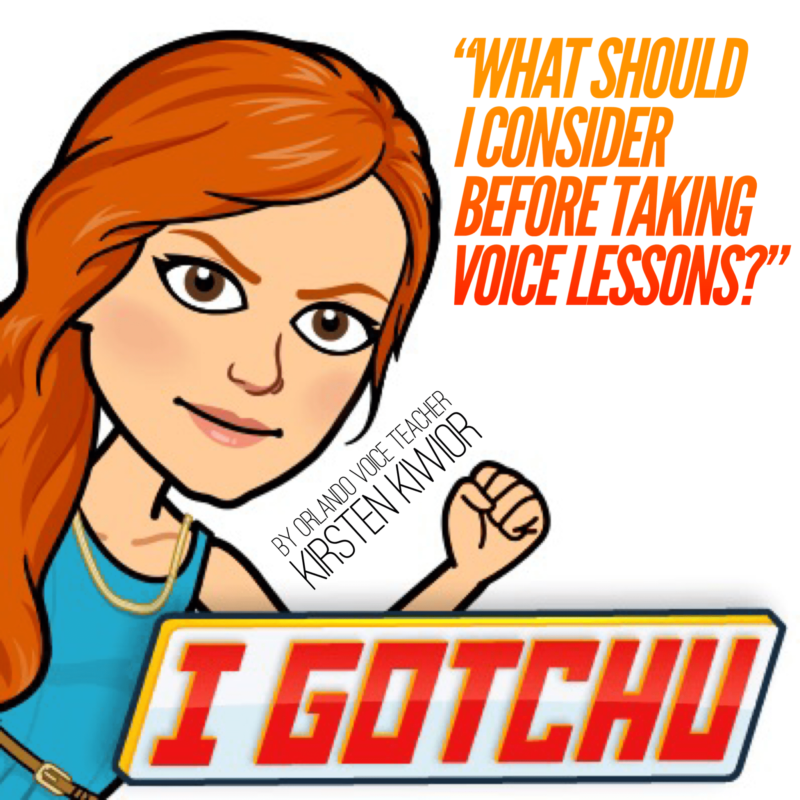 Voice teachers are your road map, not your driver. You are in control of your own progress. We can teach you the “how” but we can’t sing and practice for you. Realize that you will have to practice outside of lessons in order to really grow and retain what you were able to achieve in your lesson!